Saturday, October 27th from 12:30-1:30 PM for children ages 5-9. 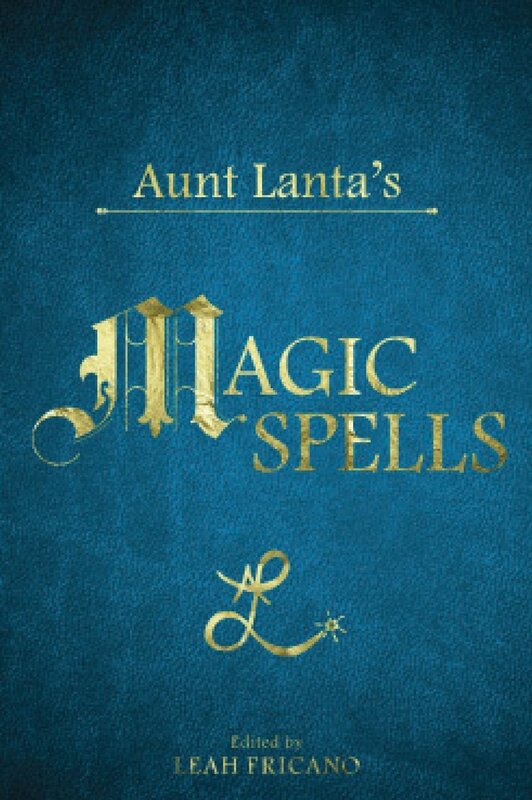 Come and meet local author, Leah Fricano, and listen to beguiling poems from her book Aunt Lanta’s Magic Spells. Leah was inspired to write and illustrate a fictional book “dedicated to allowing children to cast their own magic spells of goodness and purity.” Children will be able to make their own edible magic wand after the reading. Please register your child in advance.